What is the cheapest way to get from Orlando Airport (MCO) to Tallahassee? The cheapest way to get from Orlando Airport (MCO) to Tallahassee is to drive which costs $26 - $40 and takes 4h 27m. What is the fastest way to get from Orlando Airport (MCO) to Tallahassee? The quickest way to get from Orlando Airport (MCO) to Tallahassee is to fly which costs $130 - $390 and takes 3h 46m. 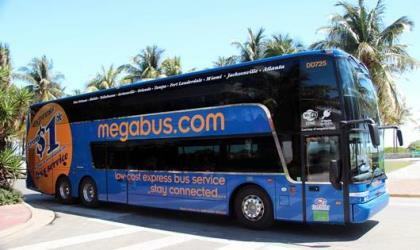 Is there a direct bus between Orlando Airport (MCO) and Tallahassee? 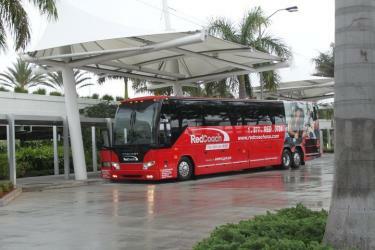 No, there is no direct bus from Orlando Airport (MCO) to Tallahassee. However, there are services departing from Oia Transfer Center and arriving at Tallahassee Downtown via Florida Mall Superstop, Orlando and Gainesville - Rosa Parks Station. 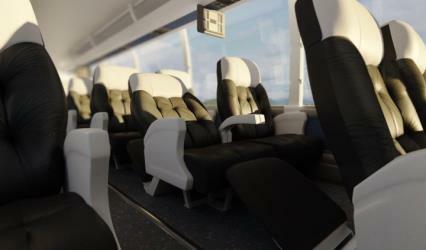 The journey, including transfers, takes approximately 7h 36m. How far is it from Orlando Airport (MCO) to Tallahassee? The distance between Orlando Airport (MCO) and Tallahassee is 228 miles. The road distance is 269 miles. How do I travel from Orlando Airport (MCO) to Tallahassee without a car? 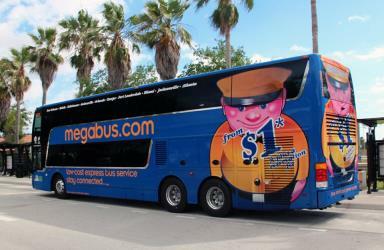 The best way to get from Orlando Airport (MCO) to Tallahassee without a car is to Megabus and bus which takes 7h 36m and costs $55 - $85. How long does it take to get from Orlando Airport (MCO) to Tallahassee? It takes approximately 3h 46m to get from Orlando Airport (MCO) to Tallahassee, including transfers. 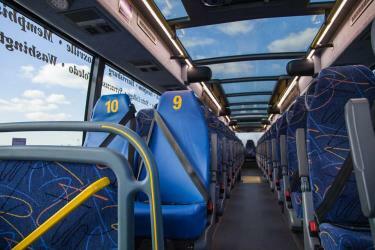 Where do I catch the Orlando Airport (MCO) to Tallahassee bus from? 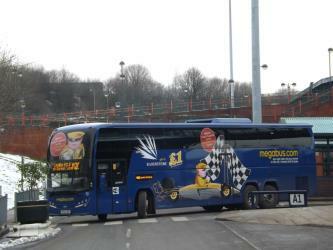 Orlando Airport (MCO) to Tallahassee bus services, operated by Megabus, depart from Orlando station. 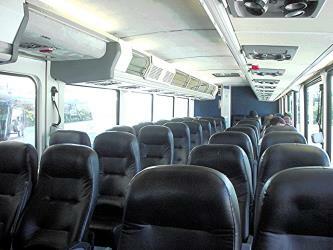 Bus or fly from Orlando Airport (MCO) to Tallahassee? The best way to get from Orlando Airport (MCO) to Tallahassee is to fly which takes 3h 46m and costs $130 - $390. 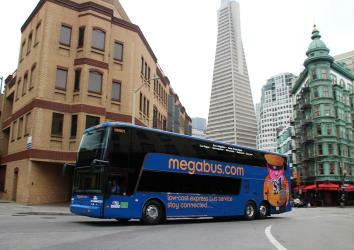 Alternatively, you can Megabus and bus, which costs $55 - $85 and takes 7h 36m. How long is the flight from Orlando Airport (MCO) to Tallahassee? There is no direct flight from Orlando Airport to Tallahassee Airport. The quickest flight takes 3h 35m and has one stopover. 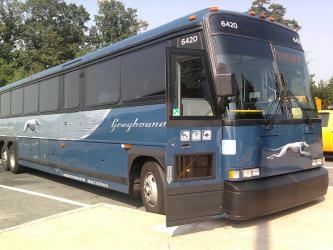 Where does the Orlando Airport (MCO) to Tallahassee bus arrive? 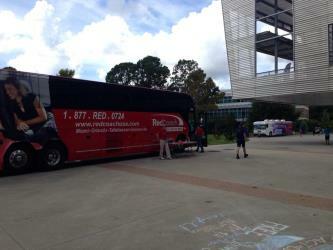 Orlando Airport (MCO) to Tallahassee bus services, operated by Red Coach, arrive at Tallahassee Downtown station. What companies run services between Orlando Airport (MCO), USA and Tallahassee, FL, USA? Delta, American Airlines and Silver Airways fly from Orlando Airport (MCO) to Tallahassee hourly. 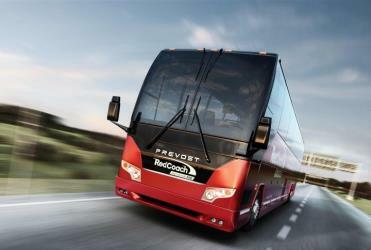 Alternatively, you can take a bus from Orlando Airport (MCO) to Tallahassee via Florida Mall Superstop, S Orange Blossom Trail And 45Th Street, Orlando, Gainesville, and Gainesville - Rosa Parks Station in around 7h 36m. Can I drive from Orlando Airport (MCO) to Tallahassee? Yes, the driving distance between Orlando Airport (MCO) to Tallahassee is 269 miles. It takes approximately 4h 27m to drive from Orlando Airport (MCO) to Tallahassee. Which airlines fly from Orlando Airport to Tallahassee Airport? Silver Airways, Delta and American Airlines offer flights from Orlando Airport to Tallahassee Airport. Where can I stay near Tallahassee? There are 76+ hotels available in Tallahassee. Prices start at $71 USD per night. The Tallahassee Museum is a privately funded, non-profit corporation in Tallahassee, Florida. The stated purpose of the Tallahassee Museum is "to educate the residents of and visitors to the Big Bend area about the region's natural and cultural history, from the nineteenth century until the present." "Big Bend" refers to that portion of Florida where the Florida panhandle meets the peninsular portion of the state. Tallahassee, Florida's capital city, is centrally located in that region. On the site of the Capitol Complex, in Tallahassee, Florida, US, are four very different buildings. The oldest is the nineteenth-century Old Capitol, restored and shrunken to its 1902 state. The other three are the House and Senate chambers and a 22-story Executive Office Building, sometimes called the New Capitol. Mission San Luis de Apalachee (also known as San Luis de Talimali) was a Spanish Franciscan mission built in 1633 in the Florida Panhandle, two miles west of the present-day Florida Capitol Building in Tallahassee, Florida. It was located in the descendent settlement of Anhaica (also as Anhayca Apalache or Inihayca) capital of Apalachee Province. The mission was part of Spain's effort to colonize the Florida Peninsula and to convert the Timucuan and Apalachee Indians to Christianity. The mission lasted until 1704 when it was evacuated and destroyed to prevent its use by an approaching militia of Creek Indians and South Carolinians. Rome2rio makes travelling from Orlando Airport (MCO) to Tallahassee easy. Rome2rio is a door-to-door travel information and booking engine, helping you get to and from any location in the world. 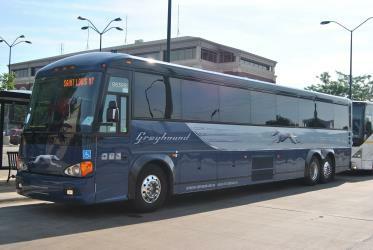 Find all the transport options for your trip from Orlando Airport (MCO) to Tallahassee right here. Rome2rio displays up to date schedules, route maps, journey times and estimated fares from relevant transport operators, ensuring you can make an informed decision about which option will suit you best. Rome2rio also offers online bookings for selected operators, making reservations easy and straightforward.